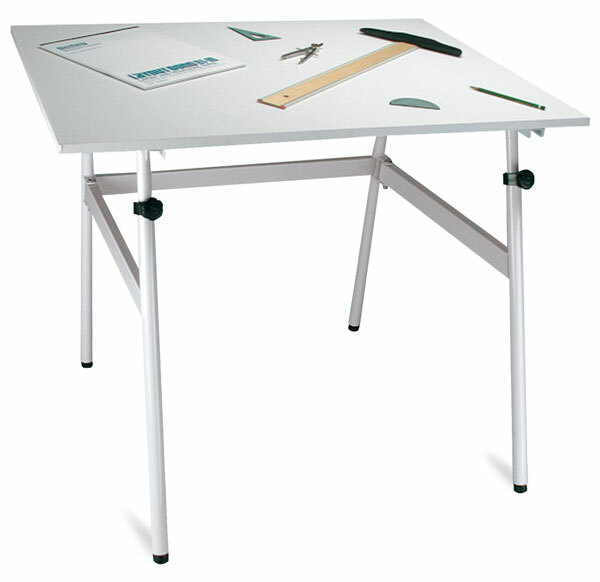 This table is perfect for students or a small home studio. It tilts from 0° to 40° and adjusts from 32" to 51-1/2" (81 cm to 131 cm) high. Table top measures 30" × 42". Folds flat. Some assembly required. ™ Martin is a trademark.™ Berkeley is a trademark.